No matter what type of table you need for your business, Golden State Office Furniture has the selection of office tables that you are searching for. You can be sure that an office table from Golden State will be well-crafted and cost-effective, and you won’t have to sacrifice functionality for style. We offer many types of tables for your office, including training tables, conference tables, folding tables and coffee and end tables. 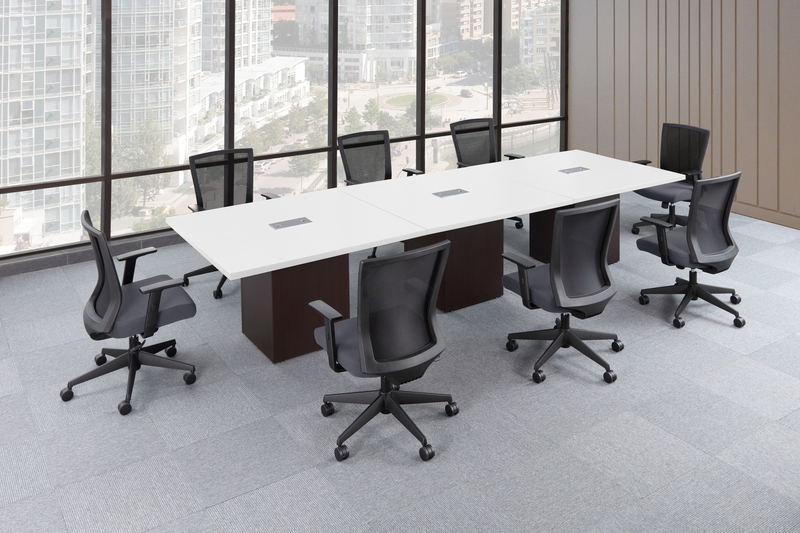 Browse our large selection to find the office table that is right for your business.